One of the biggest obstacles to being fully yourself in the present is being held back by the pain of the past. I’m thinking specifically of the endings that we go through. If you’re like me, you’ve been through a breakup or two in your life. Maybe you coasted through each one just fine – or maybe you collected a scar or two – or more. Whether you were the person leaving, or the person left behind, or it was a mutual decision – I’m curious – are there any remnants of past relationships that might be influencing you now, in the present? Are you in a relationship wondering if you should stay, or go? Or are you in the middle of a breakup right now? Or are there aspects of your current relationship that you’d like to breakup with – so that your current partnership can begin anew? Whether your breakup was something long past, or something happening in the moment – this episode is for you. Today’s guest has been on the show once before, back in episode 2. 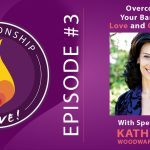 Her name is Katherine Woodward Thomas, and she is the author of the New York Times Bestseller “Conscious Uncoupling: 5 Steps to Living Happily Even After” – as well as the national bestseller “Calling in The One: 7 weeks to attract the love of your life”. (I’m currently in her Conscious Uncoupling coach training program.) 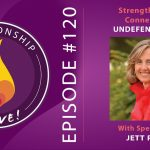 While the focus of this show is on how to have amazing relationships, I thought it was wise to tackle the question head on of how we break up, and how to turn it into a positive experience – instead of a traumatic one. We’re going to talk all about Katherine’s powerful 5 Step Conscious Uncoupling process on today’s episode. Your current relationship actually starts with how your last one ended. What from your past did you carry into your current relationship? Are there expectations of your current partner that are left over from your prior partner? Are there wounds that you have yet to heal? Fears that are holding you back? Your ability to grow from past breakups will determine whether or not you can avoid repeating past mistakes. Conscious Recoupling: The process of going through a breakup process with your current partner, growing/healing, and staying together in a totally new way. However in order to truly recouple, you have to be willing to go through a true breakup process. 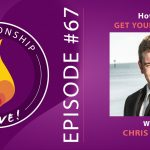 If you follow the Conscious Uncoupling steps, then you need to actually be willing to let go of the relationship in order to begin again. You could be in the “bargaining” phase of grief. If your relationship is truly ending, there is the phase of grief that you go through where you think perhaps it isn’t possible going to come to an end – so there’s a risk of going through Conscious Uncoupling with the idea that you’re actually going to stay together with your partner. Most of the process is meant to be done alone – so if you focus on your work, and your growth, and your healing – then you can assess where things are truly at as you wrap up the process. Why do breakups cause so much pain? They are considered a “rupture of attachment” – which is actually one of the biggest sources of trauma that we can experience. In fact, our brain processes relationship trauma in the same place that it processes physical pain – so no wonder it can feel so physically intense! How do you know if you should stay or go? It’s always helpful to get professional help in deciding what the right thing to do is. Also, one question to ask is whether or not there’s room to accept each other’s growth in the relationship. Do your values match up? Can you support each other even with different interests/passions? Get curious about where you’re at, and where your partner is at – can you look at what’s happening through your curiosity instead of your pain and frustration? What happens if you shift to seeing yourself as the source of your experience? 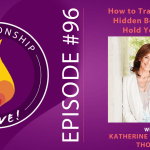 One of the core attributes of Katherine’s work and the Conscious Uncoupling process is to see how you are the source of your experience, to take your power back from any feelings of being victimized by whatever situation you’re in. When you make that shift to seeing yourself as source and healing core source fracture wounds, then your entire perspective on your relationship may also shift. You can do that healing work within the context of your relationship – and it might inform your decision about whether to stay or go. When you see how a source fracture like “I’m not special” is running your life, and shift to a more positive sense of self – miracles happen. Are there negative messages at the core of how you interact with the world? How does that determine the way that you see the world? How does that shift for you if you invert a core negative image into a core positive image? How will your interactions with life and your partner change? STEP ONE – Find Emotional Freedom – The first step allows you to create a container to safely experience any big emotions that you’re having, so that you can then harness them for your own positive change. STEP TWO – Reclaim your power and your life – In this step, you start asking the kinds of questions that help you actually make use of the situation. Questions like: How did I give my power away? What are different choices that I can make that support my vision for the kind of life and relationship that I want? The power of making amends – TO YOURSELF. What are the specific actions that you will take to ensure that you never make the same mistake(s) again? This is an important part in the process of outgrowing who you were in the relationship. STEP THREE – Break the pattern, heal your heart. At this point you get to dive into the core negative belief that your painful feelings seem to be reinforcing. If they had a voice what would they say? Things like: I’m not important, I’m alone, I’m not lovable, etc. You start to see how a belief like that totally polarizes your experience in order to support itself. So what happens when you take on the OPPOSITE belief? Suddenly your experience will re-oriented around that new view. STEP FOUR – Become a Love Alchemist. 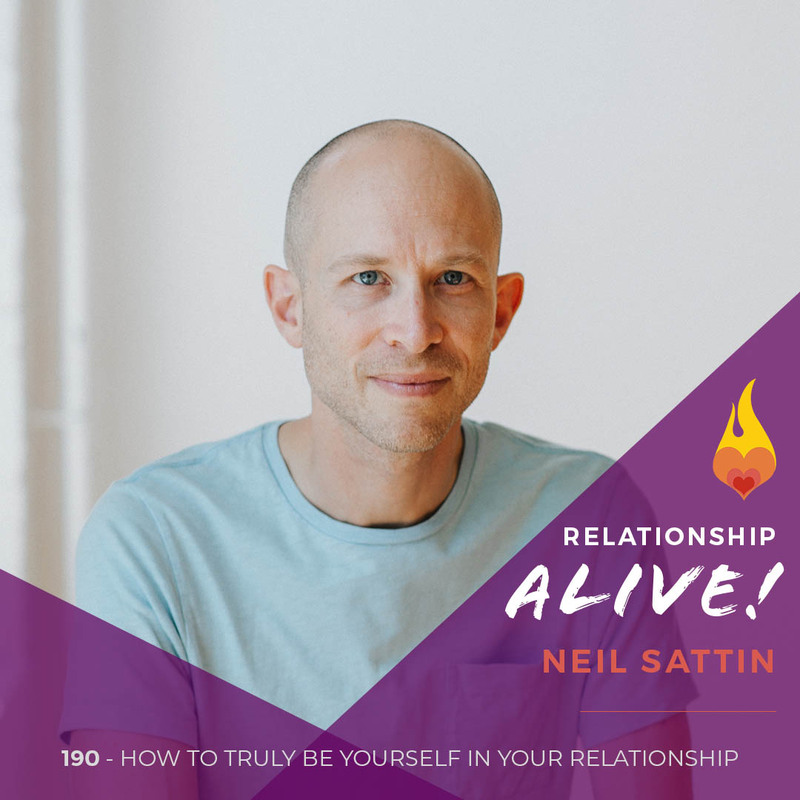 In this step you clear the air with your former partner (this can happen on a soul level, not necessarily in person) – and create a new vision for what your connection to that person can look like moving forward. STEP FIVE – Create your Happily Even After Life – This is the step where you decide on a new vision for yourself in relationship, and can also create a ritual that empowers your new vision for your connection to your former partner. The community around you can also feel supported by participating in this new vision – helping your community heal from the ripples of trauma that your breakup has caused. The importance of clearing the air – When you take responsibility for your part of things that happened in your relationship, you are creating breathing room for your relationship with your former partner to be able to grow in a new direction – and empowering yourself, again stepping away from being a “victim” and reclaiming your own power of choice and to steer your life. 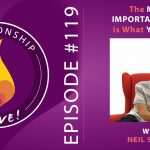 https://www.neilsattin.com/kwt2 Visit to download the show guide, or text “PASSION” to 33444 and follow the instructions to download the show guide. 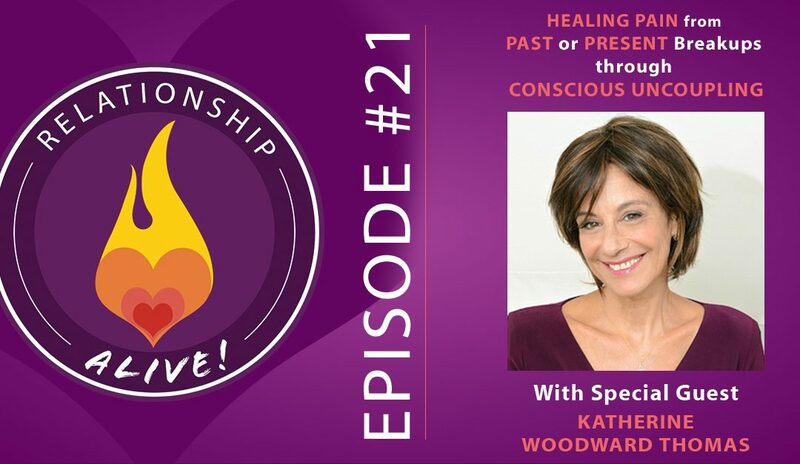 If you download the guide within the first week of this episode’s airing, you are automatically qualified for a chance to win a free copy of Katherine Woodward Thomas’s book “Conscious Uncoupling”.